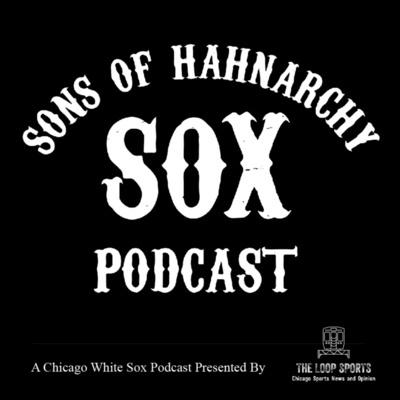 Episode 1.7: "Woahs and Woes"
Episode 1.6: "Positivity vs. Perspective"
Episode 1.4: "So Fresh, So Clean"
Hawt Take Tommy forgets who is in OutKast, Steve is outraged by Jerry Reinsdorf and Kenny Williams and creates an ultimatum, and we have a very special guest in Dan Victor from the South Side Sox blog on SB Nation join us to talk Minor League baseball in the Sox system. 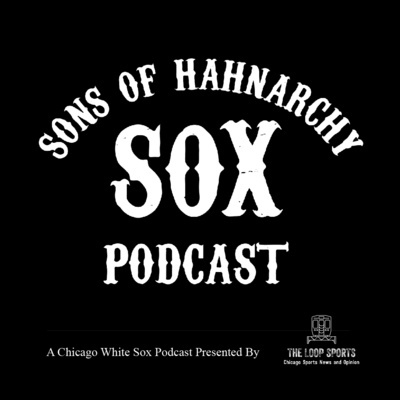 Tom loves Ricky, Steve loves to gamble, and the boys decide which of the Sox they'd love if they got the chance on this special valentines episode. Throughout this episode, the Sons analyze the following: 1. Hawt Take Tommy's beat-boxing 2. Steve-O's swave and stealthy self sneaking into Soxfest. 3. What is actually going on with Machado 4. How bad the 2019 White Sox lineup looks. 5. "Minnie Minute" by the boys on "Ghosts of Social Media Past" and MLB owners shafting players.